Happy Friday cherries! I must warn you, today’s post is going to be sweeeet! 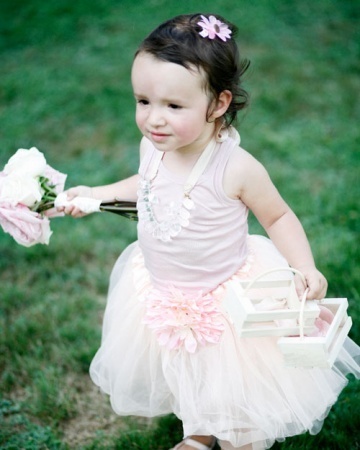 🙂 Our previous Flower Girl cardigan attire was already awww-worthy, I know, but today’s feature will be even daintier and princess-y! 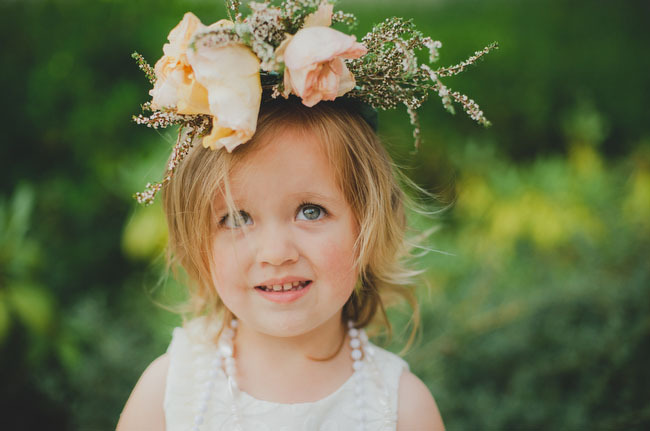 Showered by the grace of ballerinas and the natural beauty that flowers bring, here is a Flower Girl combo that will make everybody at your wedding swoon helplessly at your cutie patootie little girls – the Tutus and Flower Crowns. 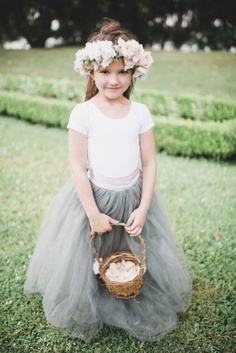 Tutus and Flower Crowns will work well too if used separately, each is already pretty on its own, but combining these two lovelies? Just. Too. Cute! 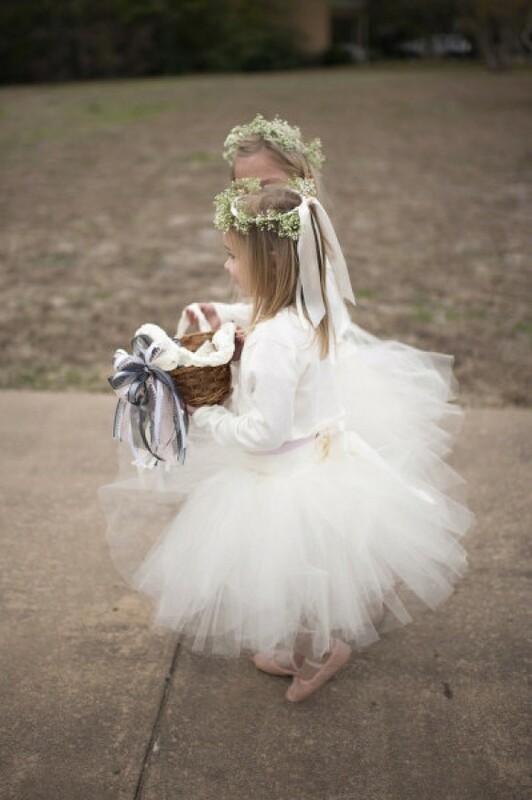 Let your Flower Girls feel like princesses (or ballerinas, or faeries!) 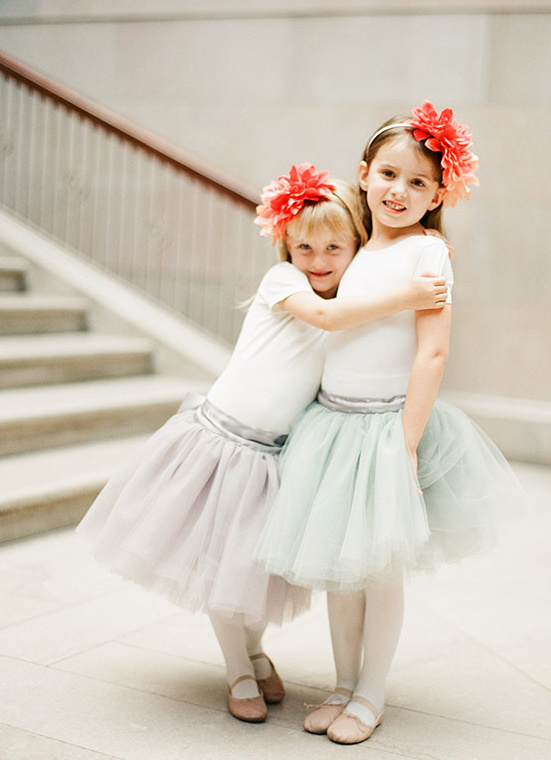 for a day with this sure combo to cuteness!